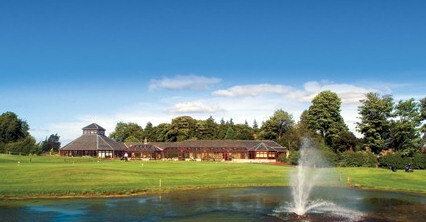 You will be guaranteed a warm welcome at Whitehill House Golf Course. 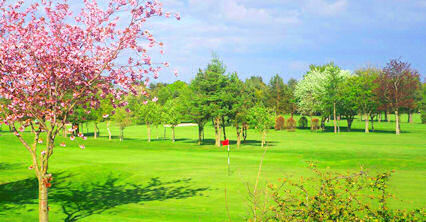 The Par 70 course winds its way through a mature woodland setting and is tremendous fun to play. 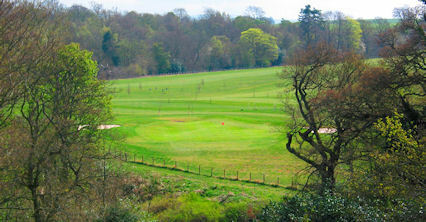 There are a good combination of long and short Par 4 and Par 5 holes, with tricky doglegs to negotiate, with three challenging Par 3 holes, the best being the 187 yard 8th. 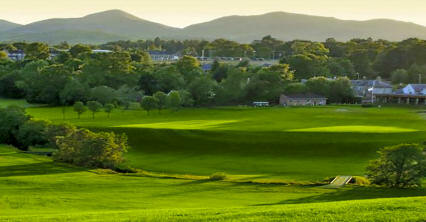 The golf courses signature hole �Ramsay�s Revenge� lives up to its name. 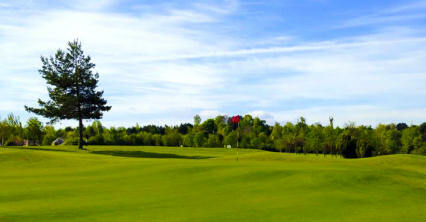 From an elevated tee, you are required to play over a wooded gorge to an undulating green surrounded by bunkers. 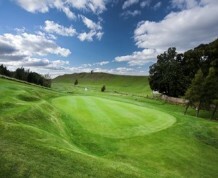 You would be hard pushed to find a more spectacular golf hole. 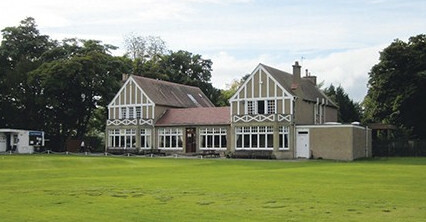 Whitehill House is easily accessed and is located 20 minutes from the centre of Edinburgh and may be reached by a short trip through Lasswade from the A720 bypass.